Moving from one place to another can be extremely exciting. A move is a chance to start afresh in an entirely new place. However, moving can also be complicated and extremely time consuming. Packing up all your stuff, making sure that it is packed properly so that it will not break or get ruined during the move can take weeks of planning. Reducing the time that it takes to move can help make any move easier and far less stressful. Anyone who is going to move should use have a notebook or iPad on hand with a list of each item being moved. Write down each item in the house, create a brief description of the item and quantity (five china teacups with grey roses), and then note where it is being stored at the present time (third box from left in the attic). Then note where it is going to be placed in the new space (second shelf in the kitchen). This way you avoid spend time looking for items before the move and then avoid wasting additional time looking for stuff once you have completed the move. Here are top Useful Moving Apps for Your iPhone or Android that can help you stay organized and on track when you move. Make the duration of any move as short as possible by literally reducing the number of items you need to move. The shirt you haven’t worn in five years? Why move it when you don’t need it? The chair that has a broken leg you’ve never gotten around to fixing that tilts forward at a precarious angle when anyone other than the cat sits on it? Don’t bring it with you. Many of the items that you don’t want can be donated to charity. Call around and find out which charities take donations. Many charities are happy to have old clothing in good condition and will even come by your space and pick it up for you. They get items they can sell. You get a tax deduction and less time spent bringing the shirt or the chair to your new space. Fold up tables. Unscew the legs of the couch of the and store them somewhere else that has been labeled. This will help your movers or volunteers more more quickly and reduce the need to make awkward moves for bulky items that can take a great deal of time. Let your friends help you out. You’ve helped them out. It’s their turn now. If you have kids, promise them a small toy for their help. This can help your movers realize exactly where to go even if they have never been there before. Have copies of maps and directions on hand for each mover. This is what they do for a living – so they will be able to provide trusted, sound advice for how to coordinate your move before, during and after. Many moving companies (like us) also offer packing, unpacking, and staging services for homes and commercial spaces. 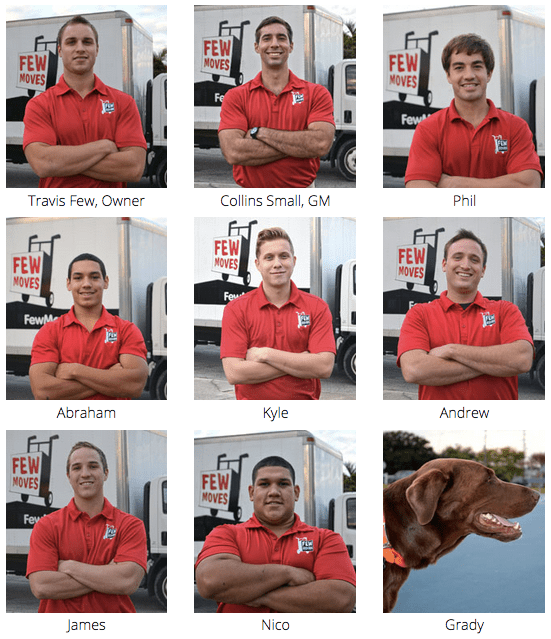 So unless you have the time, energy, and an army of recruits to assist you in your move, a professional licensed and insured moving company may be the way to go.